FACTS is a family business established in 1991, and is the Okanagan’s oldest, largest, and most trusted private training agency. FACTS is renowned for outstanding instructors, professional standards, and state-of-the-art facilities and equipment. 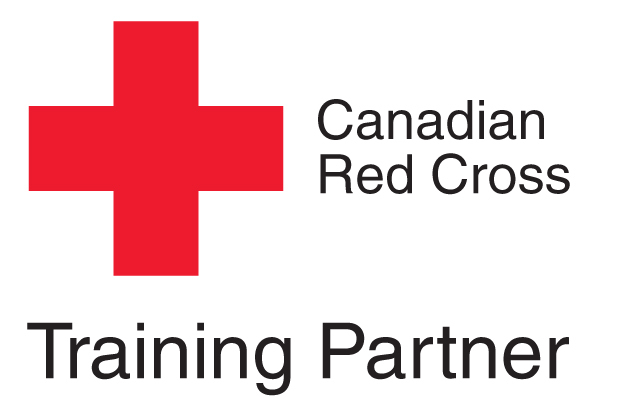 We operate training centres in Vernon, Kelowna and Salmon Arm, and run most courses on a regular basis in each location. We also offer on-site training for businesses. This training is flexible and can be customized to suit the needs and schedule of the client. A FACTS student is a loyal student, and will return to us year after year to re-certify their tickets. We work hard to accommodate the needs of individuals and businesses alike, and welcome the opportunity to discuss how we can make our training work for you. We welcome your questions, just click here to contact us today!